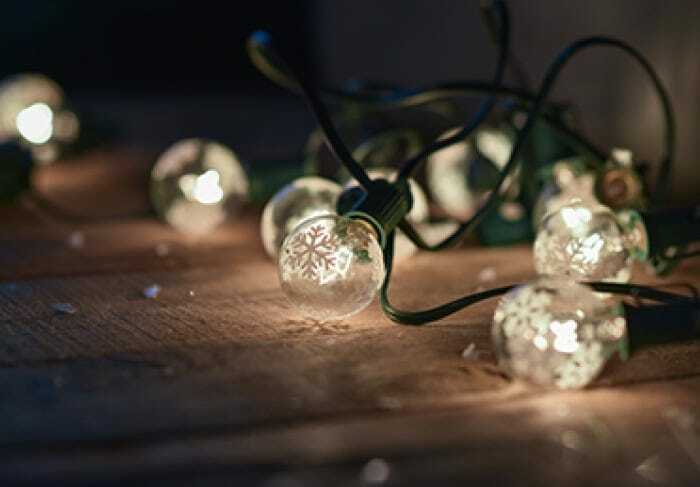 Click here to read all about the first types of Christmas lights and to learn details about our lights from the classic C9s to the bright and new LED mini lights. 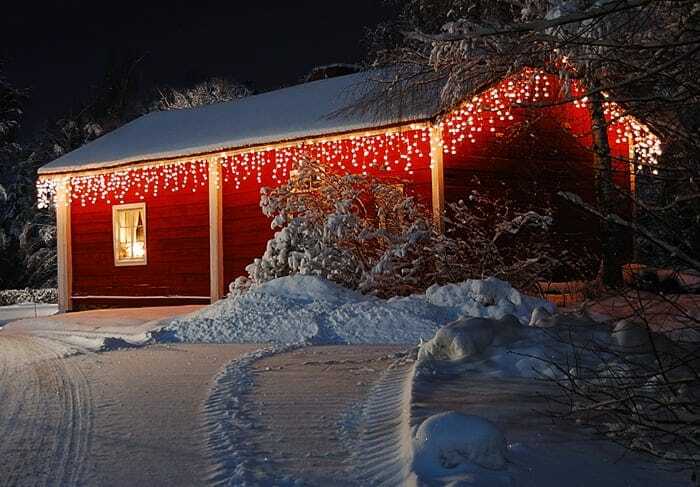 Read our tips and best practices for decorating the outside of your home as well as a few tips about adding the perfect amount of lights to your tree. - What are volts, amps, and watts? - What are the differences between standard and commercial lights? 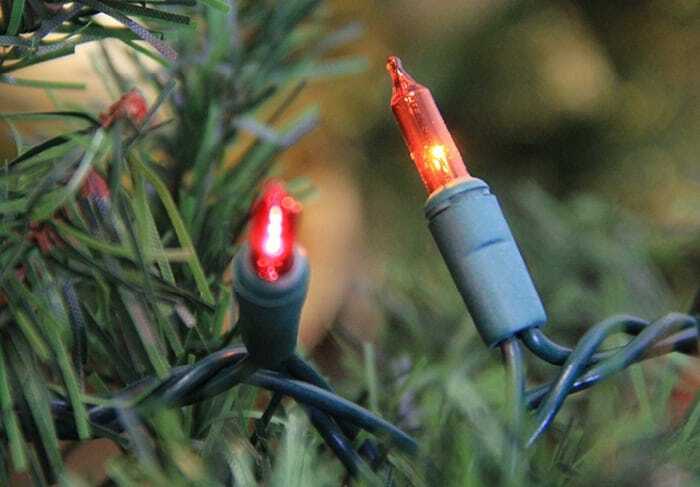 These technical light questions and more will be answered here.